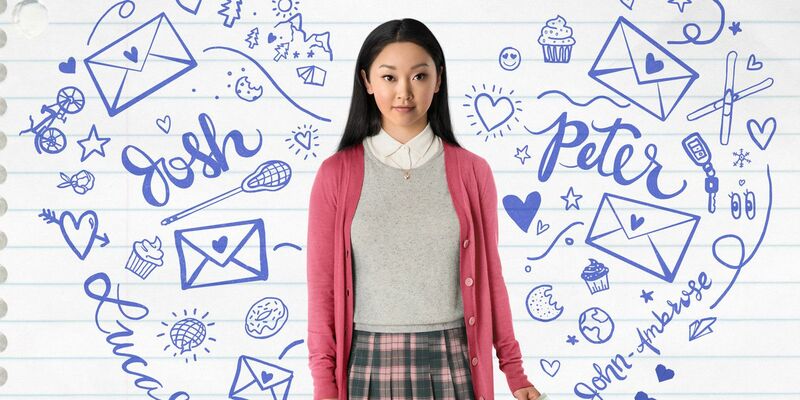 After dropping a teaser in June, Netflix just released the full-length trailer for To All the Boys I’ve Loved Before, the highly anticipated adaptation of Jenny Han’s YA novel of the same name. The first in a trilogy of novels surrounding dreamy heroine Lara Jean Covey, To All The Boys I’ve Loved Before made it to the New York Times Best Seller list before getting optioned by Will Smith’s Overlook production company just weeks after its release in 2014. Overlook also partnered with Netflix for fantasy crime drama Bright, and Han’s a well-known YA author and was the mind behind the popular The Summer I Turned Pretty series. 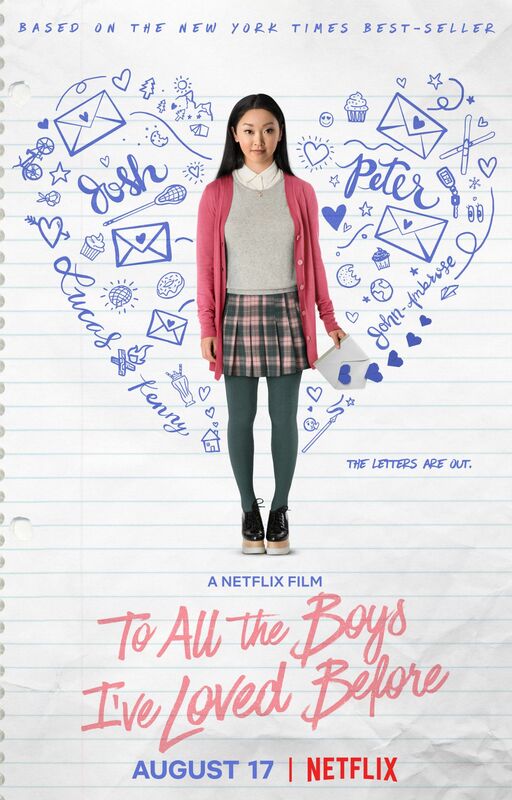 Adapted by Sofia Alvarez and directed by Susan Johnson (Carrie Pilby), the film stars Lana Condor (X-Men, Alita: Battle Angel) as Lara Jean, a high-school junior who write private letters to her crushes because she’s too shy to approach them. Also, her crushes include her sister’s boyfriend Josh (Israel Broussard) and the most popular boy in school, Peter (Noah Centineo). But then the letters mysteriously get sent to their recipients and all adorable Hell breaks loose. John Corbett also stars as Lara’s OBGYN father Dr. Dan Covey, who’s the kind of dad who earnestly hands his daughter condoms. The trailer promises a lightweight, but smart and funny teen romcom – it can be seen above, while the new poster can be seen below. After Josh finds out about her “feelings” for him, Lara convinces Peter to pretend to date her so she can save face and avoid nuclear fallout with her sister. While it’s clear Peter and Lara will predictably fall for each other, the film promises to complicate a tired trope and create something fresh, entertaining and well-acted – Anna Cathcart (The Descendants) is an early comedic standout as Kitty Covey, Lara’s nosy and filterless younger sister. As a whole, the film itself looks sharper, funnier and importantly, more diverse than most mainstream teen fare. While there’s currently no plan to adapt the other two books in the TATB series, considering sequel rumors already swirl around Set It Up, it’s not without the realm of possibility we could see more of Lara Jean in the future. If the film turns out to be as good as the trailer promises it might, teens should be so lucky.